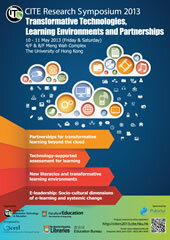 CITERS2013 aims to stimulate discussion of recent research, share good educational practices, and new technologies applications to support learning with IT. CITERS2013 will include panel discussions, forums, workshops, symposia, papers, demonstrations and case studies in using technology to enhance learning and teaching on a broad range of topics related to improving learning through e-learning, research, exploring principles, tools, policies, learning environments and new pedagogical practices. 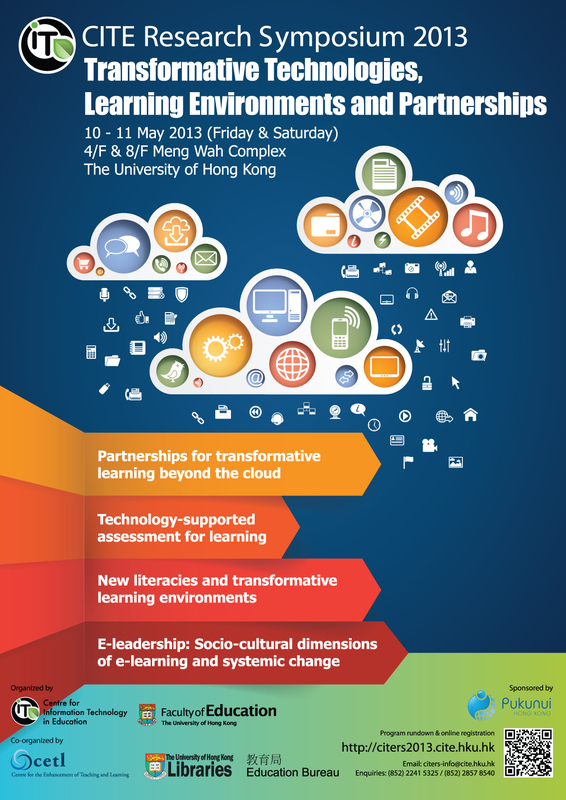 Call for proposals for presentation on a broad range of topics related to improving learning with technology.